Last years Winter seems a long time ago now, but I think we all remember just how cold it got. It seems that a cold Winter is now the norm in this country and what better way to keep warm and cosy than a stove burning Bertie’s kiln dried logs. If you are thinking about buying a stove for this winter, it might be a good idea to start thinking about getting an installation date booked now. All the stove shops we supply with our wood fuel are reporting that sales are stronger than ever this year, with many already booked for fitting well into the Autumn. 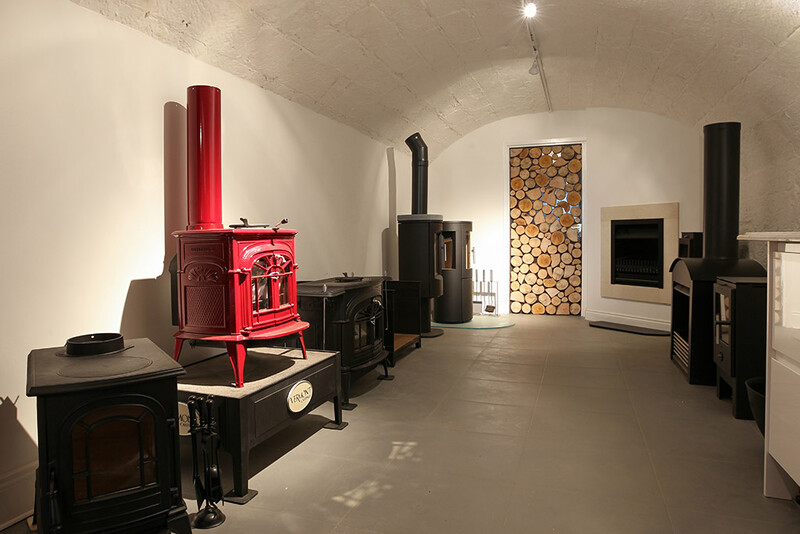 If you live near Tunbridge Wells why not pop in an see Jon at Adena Fires, he supplies and fits a wide range of stoves to suit every home, taste and budget. For more visit http://www.adenafires.co.uk. 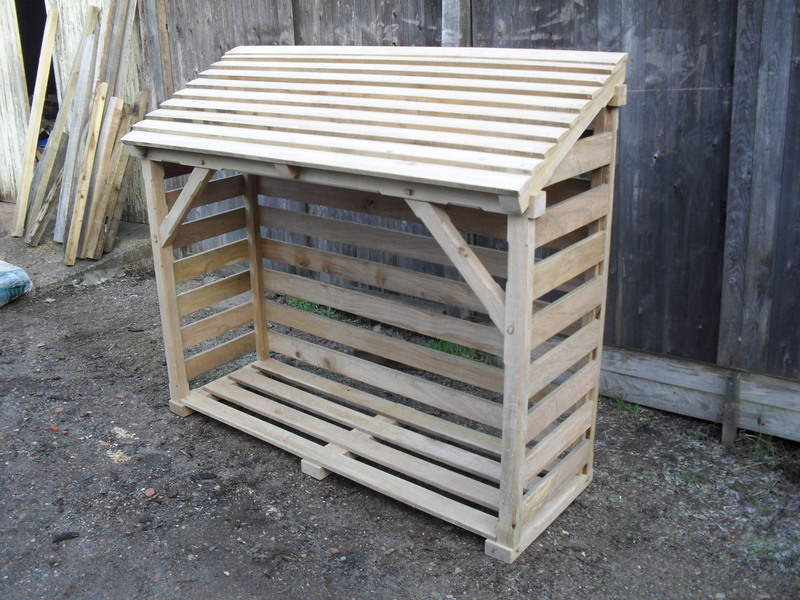 If you’re looking for something really special to keep your firewood nice and dry, how about this beautiful log store. Hand-crafted in Oak for Bertie’s in deepest Sussex. Prices from £695.00. 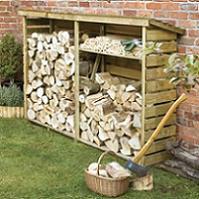 To view other Log Stores available from Bertie’s just visit the website at www.bertieswoodfuel.co.uk. Jon over at Adena Fires in Tunbridge Wells has now got his new Website up and running. 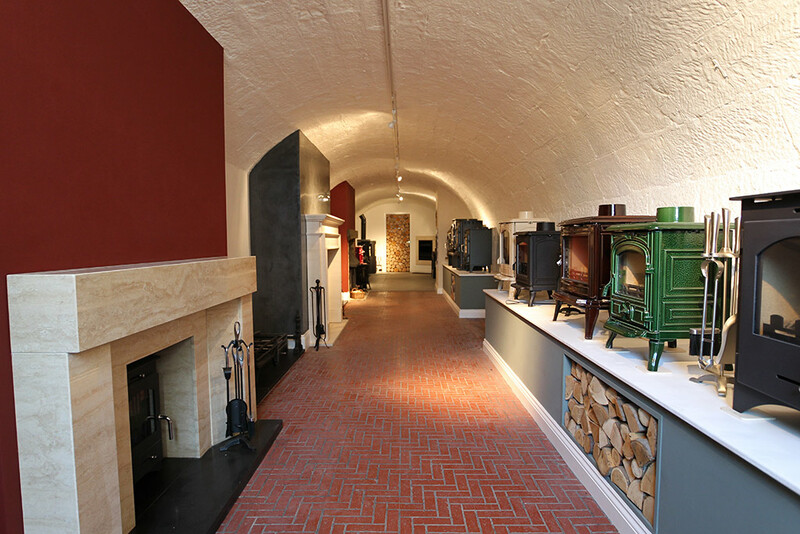 Here’s a sneak preview of Jon’s new Adena stove shop courtesy of Chris and David of the Tunbridge Wells Project. The project documents the historic buildings of Tunbridge Wells and tries to get behind the scenes to record the parts of buildings the public don’t get to see. Adena will be stocking Bertie’s kiln dried firewood, wood briquettes and kindling in the new store. Jon at Adena Fires has been kind enough to recommend Bertie’s kiln dried logs to many of his customers and it’s now our turn to return the favour. Jon is opening a new stove shop in the middle of Tunbridge Wells stocking a wide range of traditional and contemporary stoves. So if you are thinking of installing a new wood burner or need a fireplace then Jon’s your man. The shop will be opening in a couple of weeks and as soon as it is we will let you know. In the meantime if you need any advice on getting a stove or wood burner fitted, then please give Jon a call on 07402-967973.